Nokia launches its latest Windows Phone-powered smartphone this week without much fanfare. 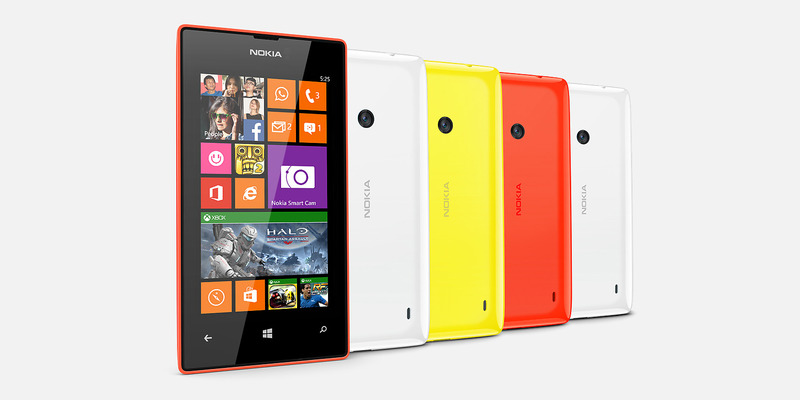 The Nokia Lumia 525 is a low-price handset intended for Africa, the Middle East, and Asia Pacific markets. This latest gadget, a slight upgrade of the Lumia 520, sports a 4-inch screen with 800 x 480 resolution and Bluetooth 4.0 support. It might be little, but packs a wallop when it comes to saving your cat videos: 1GB of RAM, 8GB internal storage (expandable to 64GB via microSD card), and 7GB free Microsoft SkyDrive cloud storage. The Nokia Lumia 525 also has an impressive battery life of up to 14 days during standby, over 10 hours of talk time, and 48 hours of music playback. 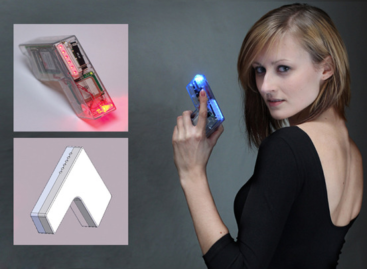 Users can even switch the phone’s covers, which are available in white, orange, and yellow. The device comes pre-installed with a variety of photography apps to complement its 5-megapixel rear camera, including the Nokia Smart Cam that can capture images in successive sequence and provides an assortment of post-prod effects. It also has photo editing tools like Cinemagraph, Creative Studio, and Glam Me. Note that this smartphone does not have a front-facing cam. 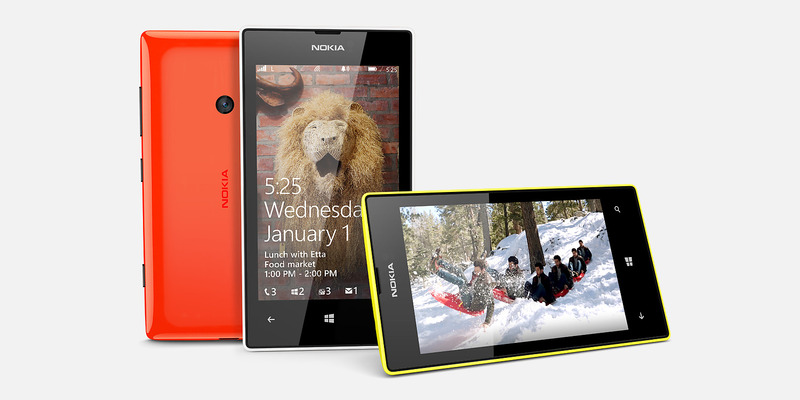 Nokia is set to offer the Lumia 525 for under $200. No confirmed date yet on the availability.